About the State of Brazil, history, geography, landmarks, borders with Peru, Colombia, Venezuela, Guyana, Suriname, French Guiana and others. Full name - Federative Republic of Brazil, (Republica Federativa do Brasil). Government - a multiparty federal republic. Capital - Brasilia, 411 thousand inhabitants. (1980). Territory - 8,511,900 sq. m. miles. Administrative divisions - 26 states and 1 federal district. Major cities - Sao Paulo - 9394 thousand inhabitants (1991). - Rio de Janeiro - 5474 thousand inhabitants (1991). - Salvador - 2070 thousand inhabitants (1991). - Belo Horizonte - 1 530 thousand inhabitants (1991). 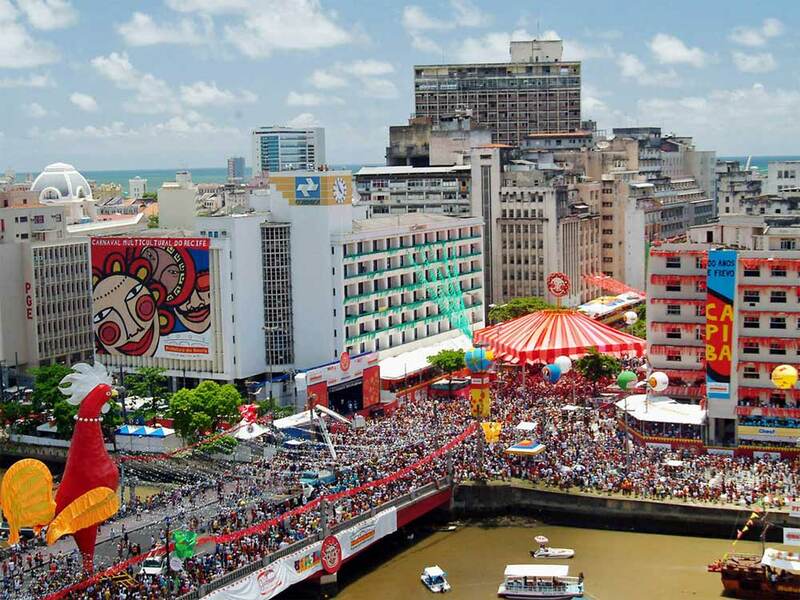 - Recife - 1 297 thousand inhabitants (1991). - Porto Alegre - 1 237 thousand inhabitants (1991). Population - 182 032 600 (July 2003). In August 1996 - 157 080 thousand inhabitants. In August 2000 - 169 799 thousand inhabitants.In July 2002 - 176 030 thousand contains. Religion - Roman Catholic 80%. The composition of the population - white (Portuguese, Germans, Italians, Spaniards, Poles) 55%, mulatto 38%, African 6%. 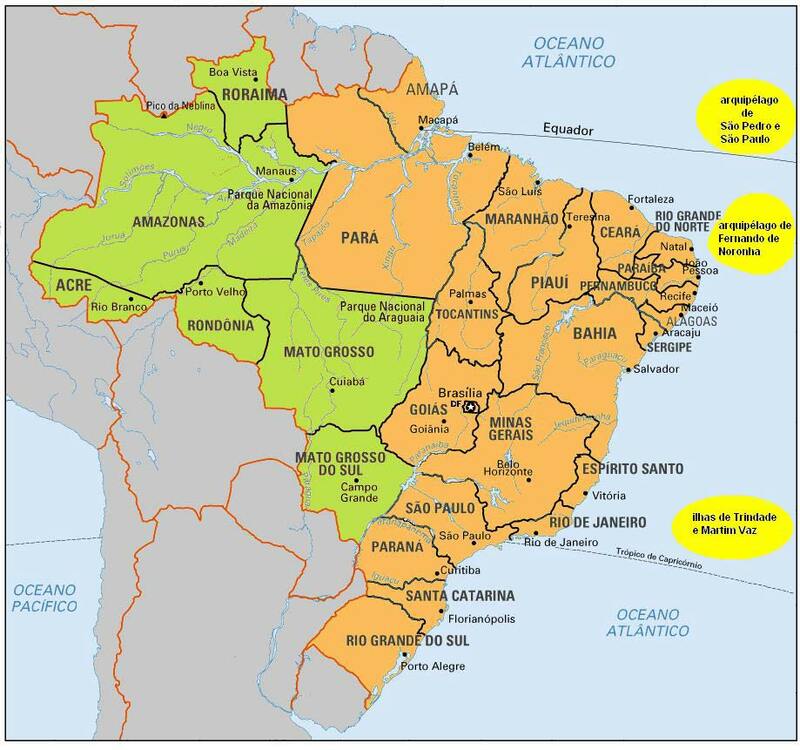 Brazil opened in 1500 the Portuguese navigator Cabral and P. declared possession of Portugal. In 1549 founded the General Government, with its capital in Salvador (from 1763 - Rio de Janeiro). In 1807, fleeing from Napoleon's army, arrived in Brazil, the Portuguese royal family, and in 1815 the country received the formal status of an independent kingdom. September 7, 1822 proclaimed the independence of Brazil. Since 1889, Brazil - Federative Republic. The country has participated in both world wars on the Allied side. In 1960 the capital moved to a new city - Brazil. In 1974, after a series of military governments in the country began a process of democratization of public life. 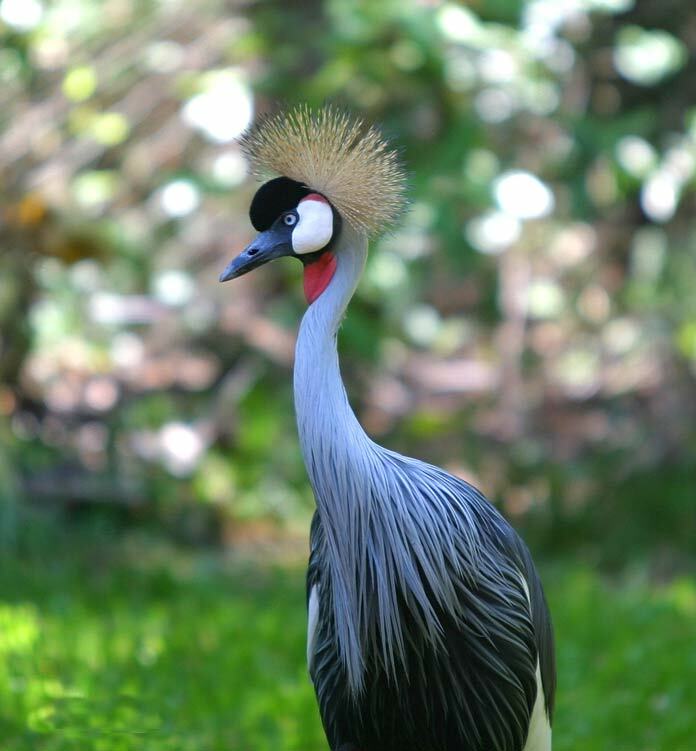 In 1988 he was adopted by the most democratic constitution in the country's history. Brazil owes its name to brazil wood (from the Portuguese brasa - «heat, hot coals"). Thus, the Portuguese named the red sandalwood - a tree with a dense yellow-red wood that was used while in dyeing. Originally called the Brazil Land of the Holy Cross. However, brazil wood was the main subject of export from this country, for which the latter received the name Brasil (Russian form - Brazil). This contributed to the consolidation of names that in Europe since the XIV century. was known to the mythical island of Brazil, which lies somewhere in the Atlantic Ocean and attributable to a number of "roaming", ie changing its location. The economy of Brazil.Brazil - an industrial-agrarian country with the most advanced economy in Latin America. The country has mined iron ore, manganese, bauxite, tungsten, copper, etc. There is a large iron and steel, aluminum production plants, mechanical engineering, chemical industry, running a lot of cement, textiles, clothing, footwear and food industries. Agriculture specializes in growing tropical crops for export (1st place in the world for the production of coffee and banana collection, 2nd - in growing sisal and oranges, the third - for the production of cocoa). As the number of pigs country takes 1st place in the world, cattle - 3rd. Brazil - a country of mass foreign tourism. The flag has been approved 12. 05. In 1992. Has the proportion of 7:10. The original version with 21 star was adopted November 19, 1889 But in 1960 the number of stars has been increased to 22 in 1968 - up to 23, and finally in 1992 to 27 stars. In the central circle shows the sky over Rio de Janeiro at 8:30 am November 15, 1889, the day when the Republic was proclaimed. 27 stars correspond to 27 stars of the constellations Virgo, Hydra, Scorpion, the Southern Triangle, octant, the Southern Cross, Kiel Argo, Canis Major and Canis Minor. Each of the 26 stars represents one of the states of the Federation, the 27th star means the Federal District of Brasilia. The curved band with the national motto "Order and Progress" embodies the equator. Green and yellow colors symbolize the forest and mineral resources. 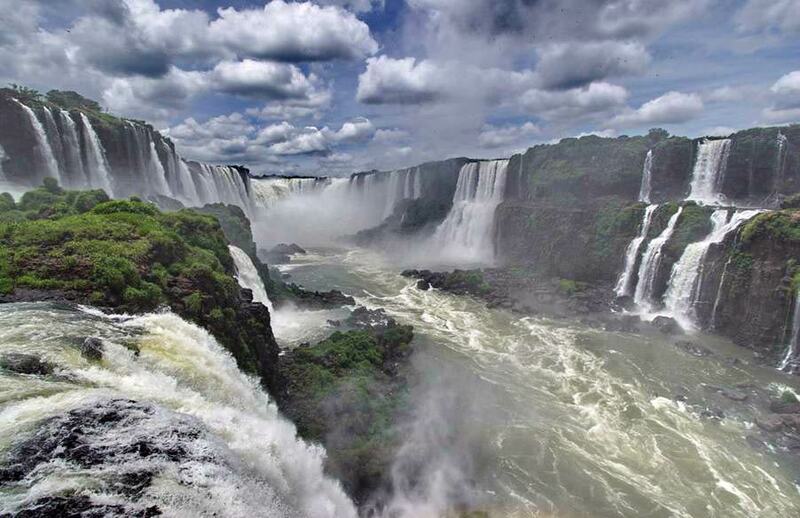 The Iguazu Falls. The Amazon River. Sao Paulo metropolis of 13 million people. Rio de Janeiro, the capital of carnival. Animals of Brazil. Pantalan-haven in the swamps. 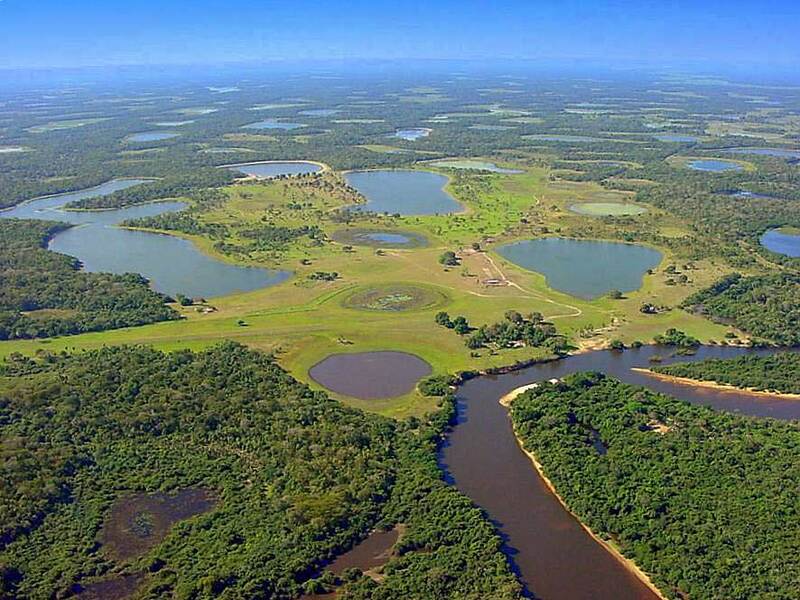 The longest river in Brazil is River Amazon. This river covers 6,800 kilometres and it stretches to the South of Peru. 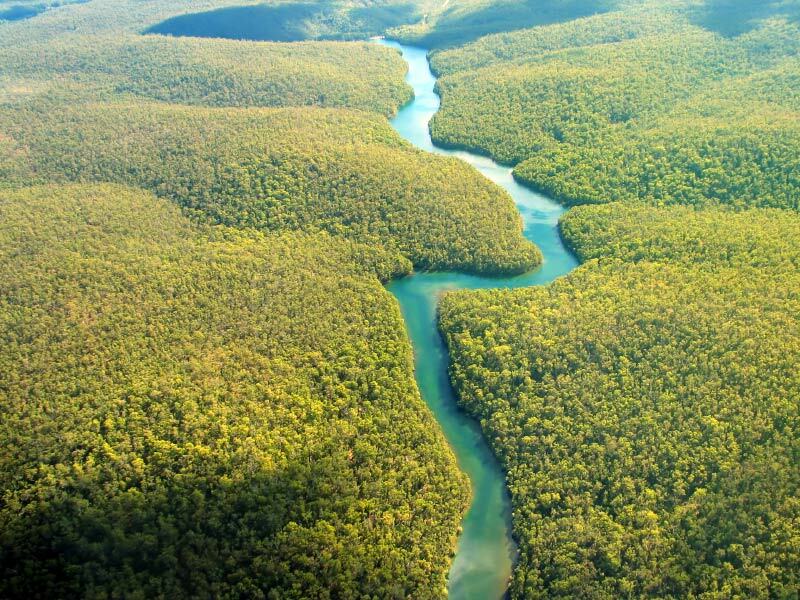 The exact length of the Amazon River is in debate, with measurements ranging from 3,417 miles (5,499 kilometers) to 4,225 miles (6,800 kilometers) long. Guide Brazil information and tips for trips and vacations. Brazil is the most popular destination for Europeans in South America. The Copacabana and Sugarloaf are epitome for decades for an exotic holiday. This large country Brazil but has a lot more to offer than just beautiful beaches. Brazil has the largest contiguous forest still in this world and travel to the Amazon Basin to the jungle and the nature of the country to meet have become very popular. 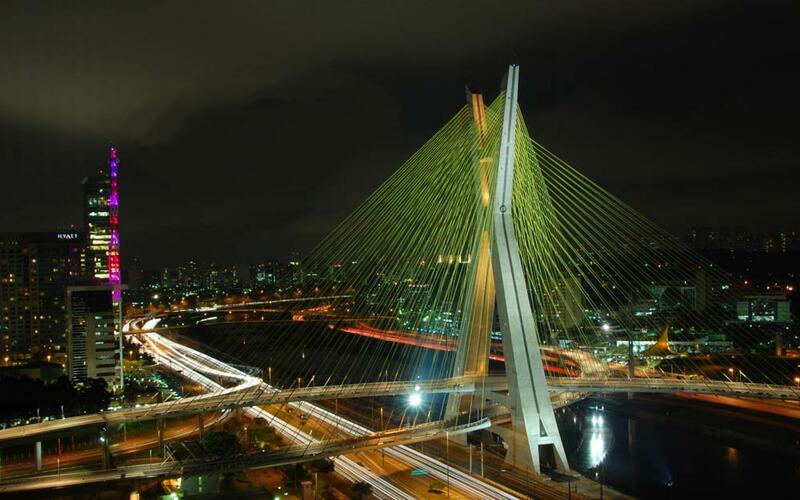 Use the navigation on the left hand side you will find comprehensive information and advices for a holiday in Brazil. Included are tips on the best time to Brazil, a review collection on all topics that are interesting for the holidays. General country information with history and holidays of Brazil can also be found on the navigation. Also you have the ability, or attractions travel tips for other visitors to make immediately online and to support this in the planning of the holiday.